York Bank Holiday Weekender 2017 – TowersStreet - Your premier Alton Towers guide! It’s new! It’s fresh! It’s our 2017 York Bank Holiday Weekender! Otherwise billed as a weekend of theme parks, culture, eating and drinking up in beautiful York! This is a 3-day official meet, on Saturday 29th April, Sunday 30th April and Monday 1st May. We’ll be visiting Flamingo Land, Lightwater Valley and tourist attractions in York itself. In the evening, we’ll be eating out and hitting some pubs and bars! This is a day for selection of the great many tourist attractions in York. 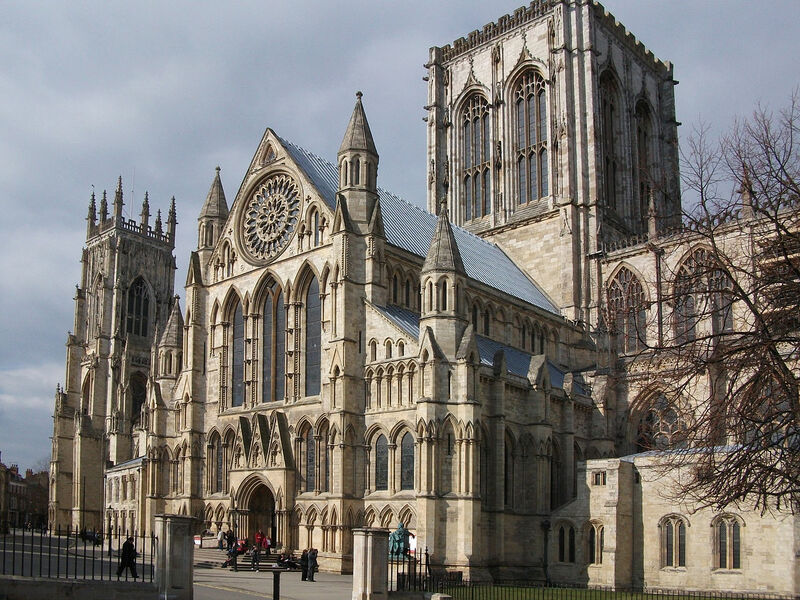 From the National Railway Museum, to the brand new-restored Jorvik Viking Centre, York Minster, and York Dungeons for those who wish to use their Merlin pass – theres bags to do. In the evening it’s a return to the restaurants, pubs and bars! We can recommend using booking.com and doing so as soon as possible. Hotels often require no pre-payment and can be free to cancel! We recommend Middletons Hotel, the Stay City Apartments or other – but there’s lots of choice in the city. Details of a group photo meeting point will be available via our social media channels nearer the time and on the day.